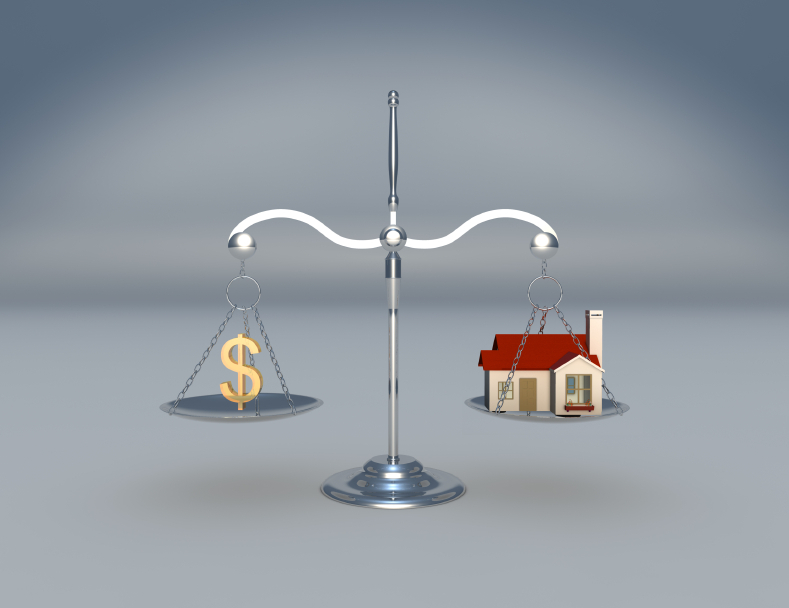 There are signs that the US housing market is starting to become more balanced with some of the hottest markets slowing down while the slower markets gather pace. That’s the finding of the latest Fast Moving Markets Report from Trulia which reveals that San Jose and Oakland are the markets where homes are moving fastest with Fairfield County and Long Island, NY moving slowest. Generally, those metros east of the Mississippi are moving fastest. Trulia’s data shows that nationally, 66.6 per cent of homes are on the market for at least 30 days, slightly down on last year’s 67.8 per cent. The speed at which starter and trade-up homes are selling has increased in the past year; bad news for first-time buyers who need to be quick to make a purchase. With driverless cars set to become more common our highways in the next few years, the world’s largest tech firms are on the hunt for large areas of real estate for their production facilities. Apple and Google/Alphabet are among those in the market to acquire space in San Francisco’s Bay Area according to a report in the Wall Street Journal, which quotes realtor Victor Coleman, CEO of Hudson Pacific Properties. Speaking on an investors’ call, Coleman said: “we are seeing a definitive movement” of tech firms seeking space for their research and production facilities. This, he said, includes 400,000 square feet required by Google with Apple looking for a site double that. As one of the largest landlords in the Bay Area, Hudson Pacific is used to dealing with Silicon Valley clients, although Coleman noted that the demands of the sector appear to be moderating. Home sales in Ohio are strong and set to remain that way according to the latest confidence index from the Ohio Association of Realtors. April’s survey showed that 58 per cent of realtors describe the market as strong, 36 per cent moderate and 5 per cent weak. Half of respondents said that the early spring sales activity if higher than normal. For the 6 months ahead 52 per cent of Ohio realtors believe the market will continue strong. However, compared to last month there is a greater expectation of a moderating market, at 46 per cent. Realtors are confident that home prices will rise though; 65 per cent expect a gain of up to 5 per cent and 25 per cent expect gains above 5 per cent. Meanwhile, 9 per cent think prices will be level and 1 per cent think they will fall.